Summary: Mirabelle’s past is shrouded in secrecy, from her parents’ tragic deaths to her guardians’ half-truths about why she can’t return to her birthplace, Beau Rivage. Desperate to see the town, Mira runs away a week before her sixteenth birthday—and discovers a world she never could have imagined. But fairy tales aren’t pretty things, and they don’t always end in happily ever after. Mira has a role to play, a fairy tale destiny to embrace or resist. As she struggles to take control of her fate, Mira is drawn into the lives of two brothers with fairy tale curses of their own… brothers who share a dark secret. And she’ll find that love, just like fairy tales, can have sharp edges and hidden thorns. True love’s kiss just may prove deadly…. I can’t help it, guys. 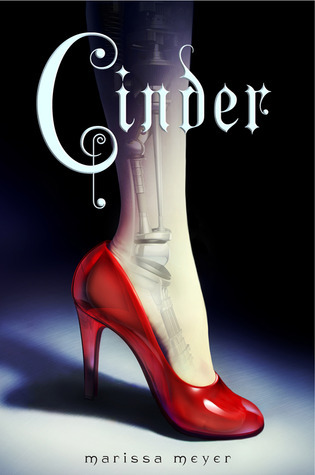 I’m really, REALLY feeling the fairy tale retellings right now. 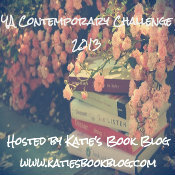 I promise next week will be something completely different. But lately I keep thinking of this book–with its story that sounds like ALL THE FAIRY TALES EVER and the striking red cover with lots of ominous-looking blood-like spatter–and I just couldn’t keep myself from sharing my anticipation with you guys. Because seriously: ALL THE FAIRY TALES. This book sounds like reading Once Upon a Time, my new favorite TV show. I’m not sure anyone could convince me that this ISN’T awesome. Snow White, the Beast, Prince Charming, and what seems to be the Brothers Grimm, maybe? KILL ME SOFTLY sounds like it’s going to be dramatic and dark and intense with lots of shout outs to my favorite old stories. Plus I’m intrigued by Mira: Is she a fairy tale character? Which one? (I swear, this is exactly like OUaT). What happened to her parents? Why can’t she return to her home? This book is SCREAMING my name, and I can’t wait to read it. Three cheers for fairy tales, friends!! 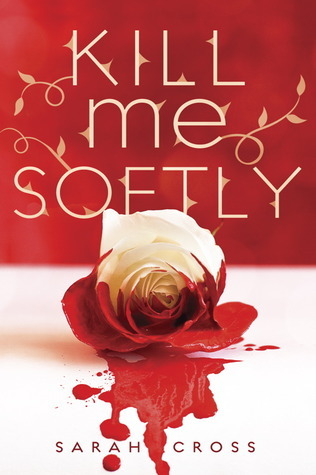 KILL ME SOFTLY is coming out April 10, 2012 from EgmontUSA. I love the sound of ENCHANTED. 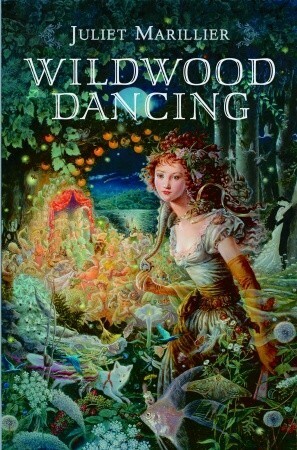 It reminds me a little bit of Juliet Marillier’s WILDWOOD DANCING with the frog and the princess (or, in this case, it appears to just be a girl from a powerful family?) angle, which is excellent. BUT THEN! Business takes a turn into ROMEO & JULIET-ville (hopefully without the whole “Let’s both die together” part) when the newly de-frogged prince and the girl turn out to be from two families who hate each other’s guts. DRAMA! Seriously though. ENCHANTED sounds fantastic. I LOVE this spin on The Frog Prince story, which, like all fairy tales, usually ends with the frog returned to his princely form whereupon the princess is immediately in love with him. I’m excited to read a version of events that requires a little more effort and creates more tension. PLUS. What about those “twisted secrets,” huh? What’s THAT about?? Can’t wait for this one, guys. 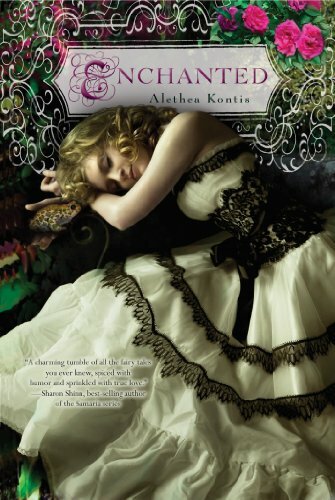 ENCHANTED is coming out May 8, 2012 from Harcourt Children’s.